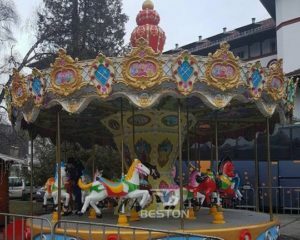 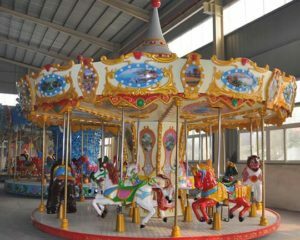 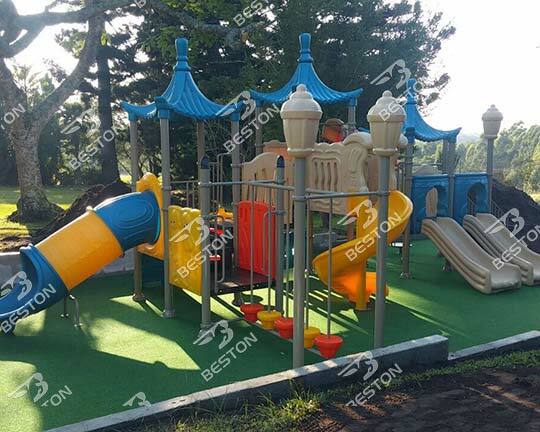 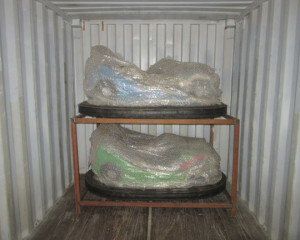 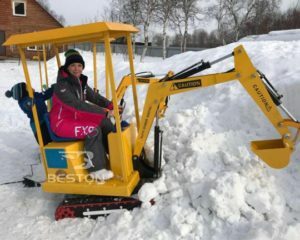 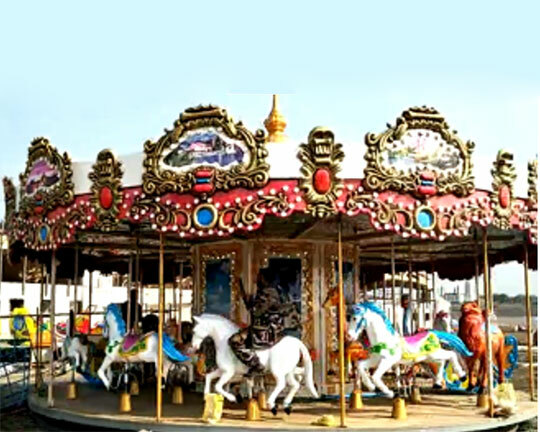 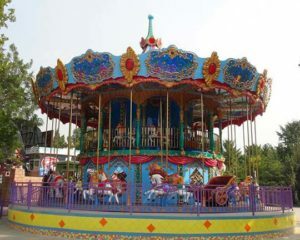 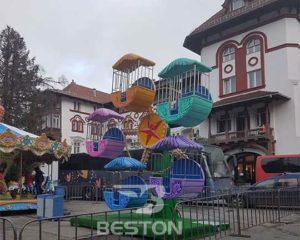 Beston supplies all types of amusement park equipment for sale in China. 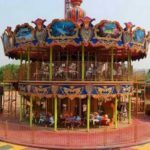 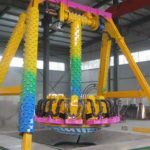 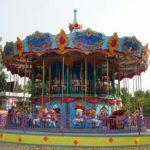 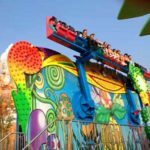 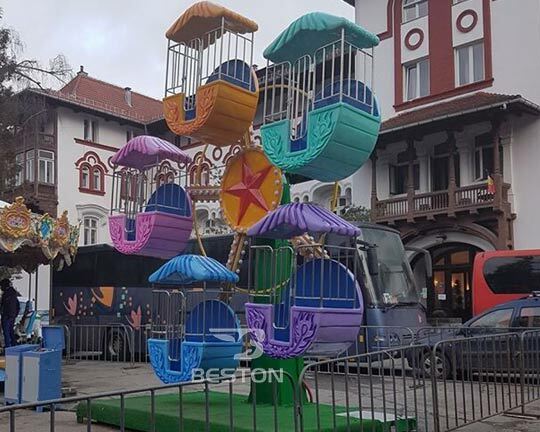 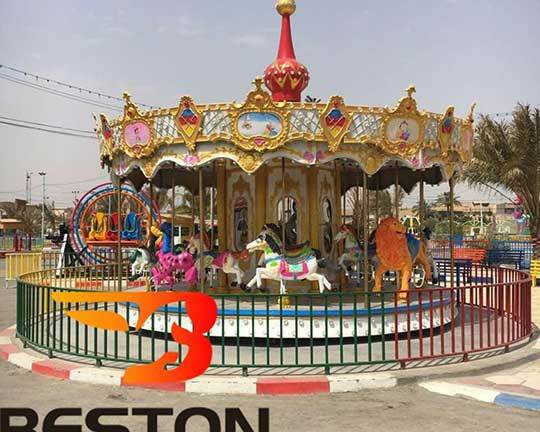 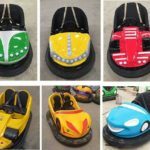 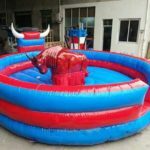 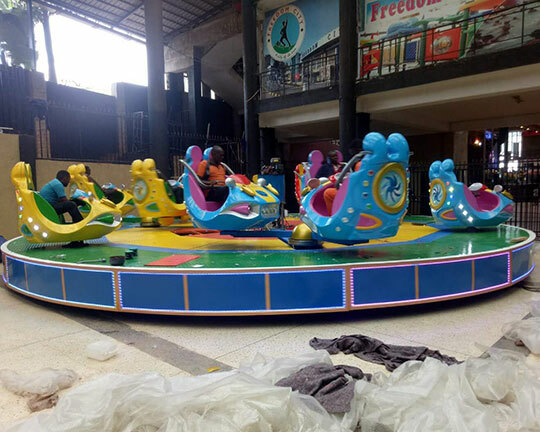 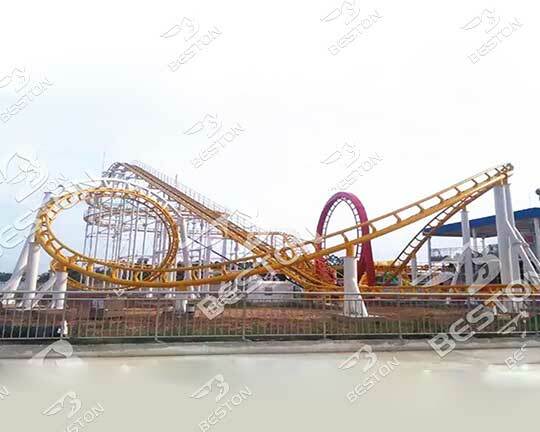 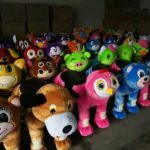 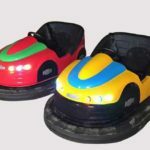 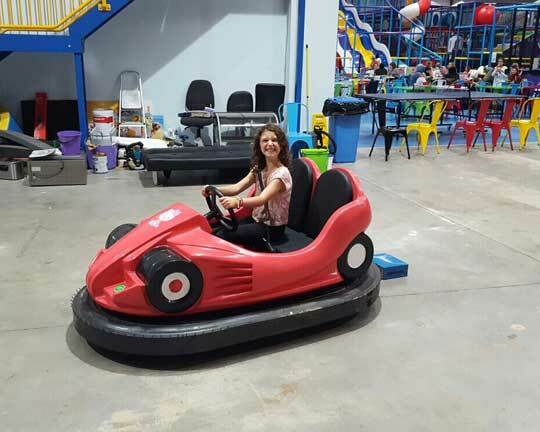 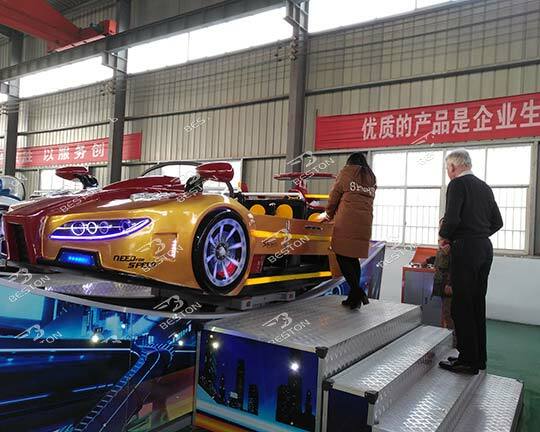 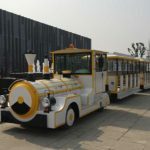 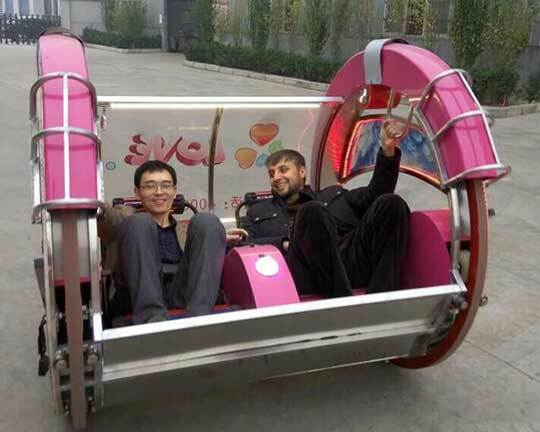 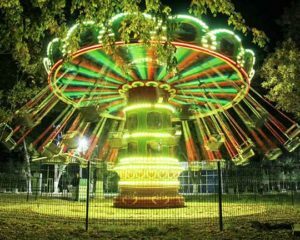 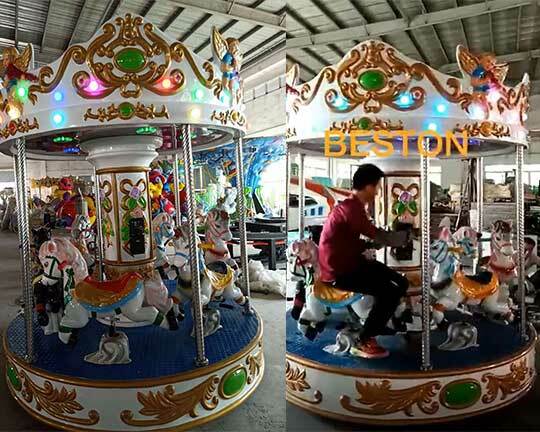 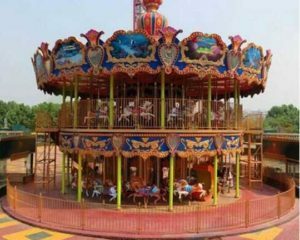 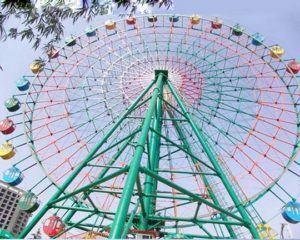 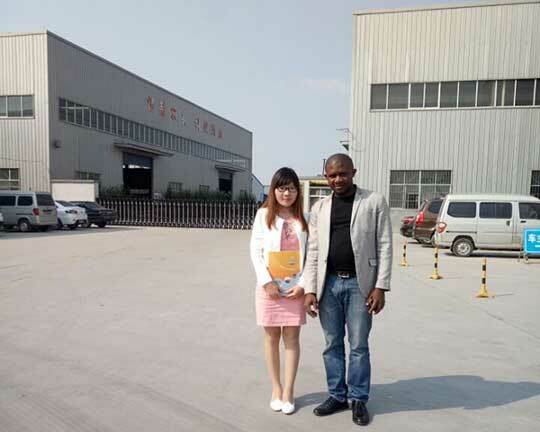 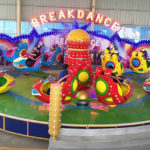 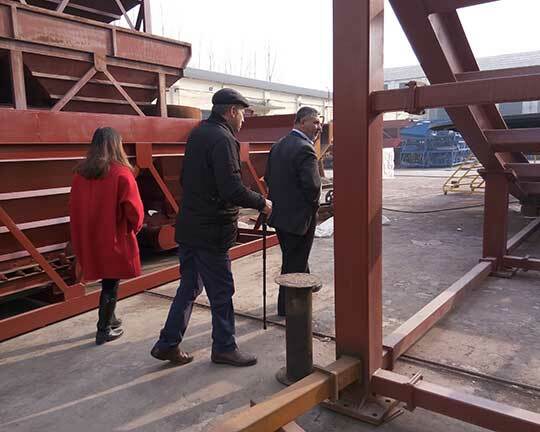 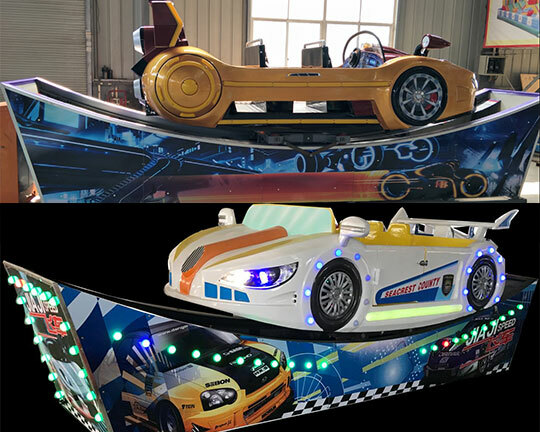 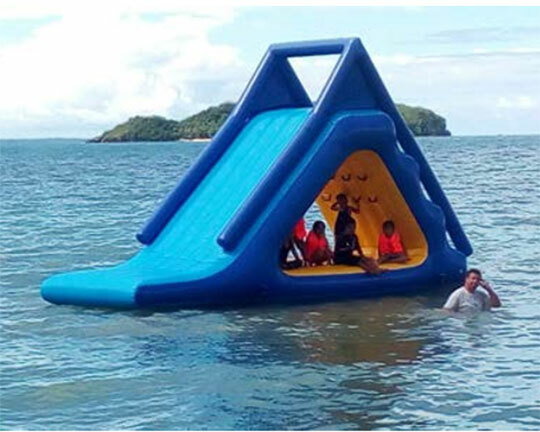 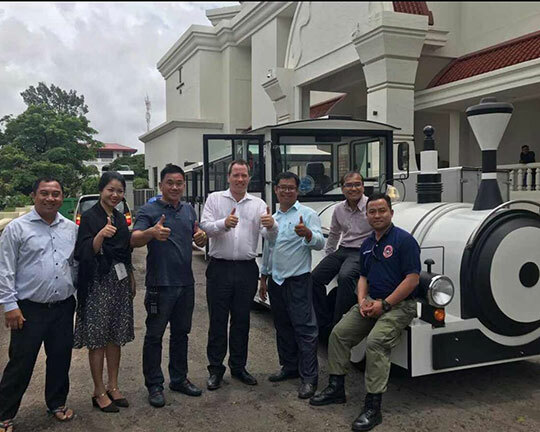 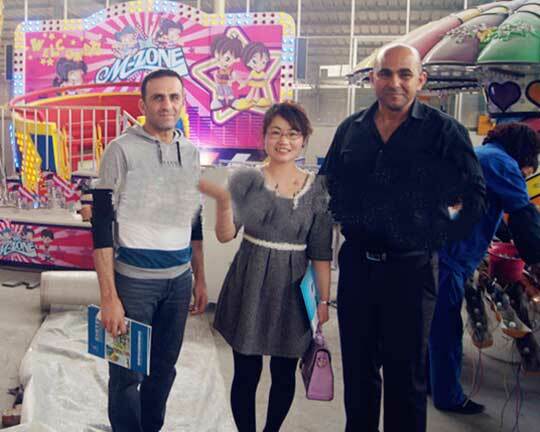 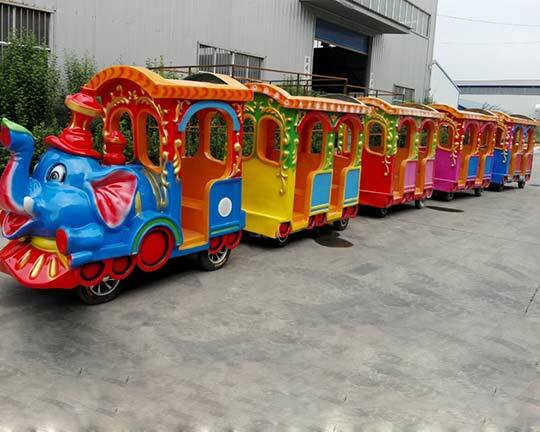 As the professional manufacturer, Beston amusement can manufacture and customize different thrill rides, family rides, kiddie rides, spinning rides, theme park rides, carnival rides, fairground rides, indoor amusement rides, shopping mall amusement rides, and so on. 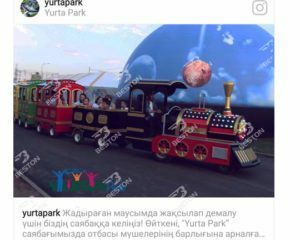 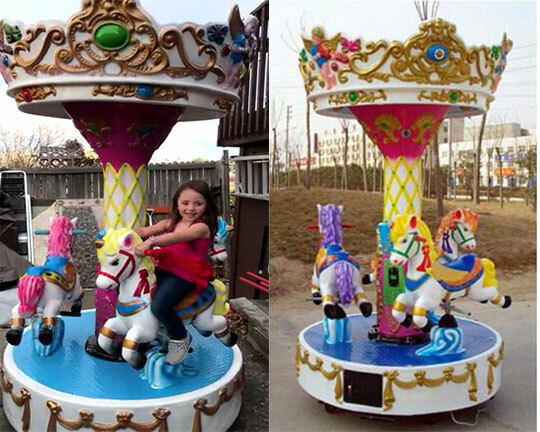 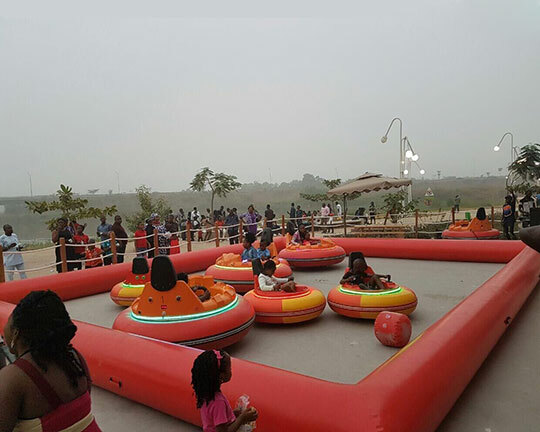 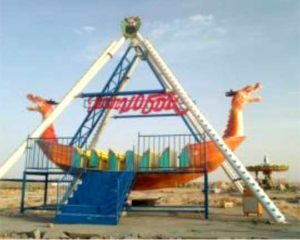 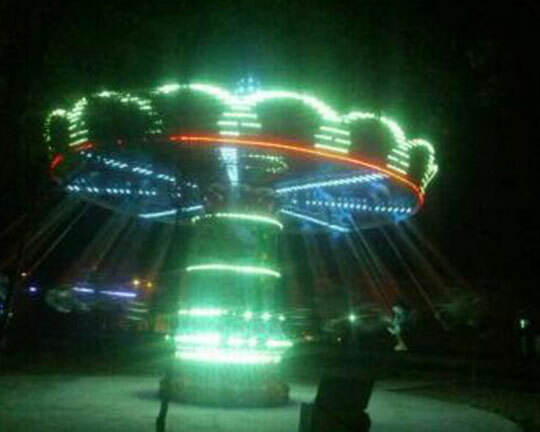 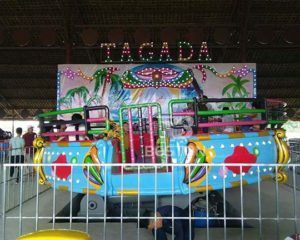 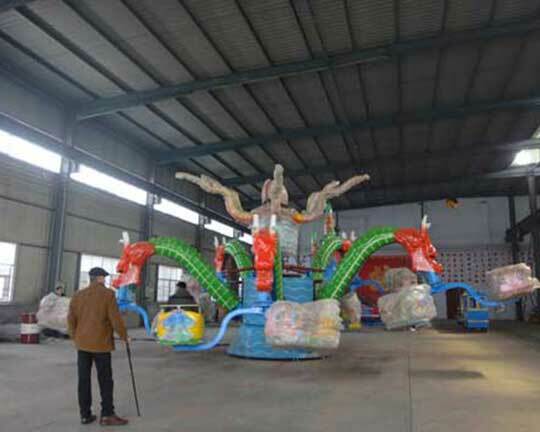 Welcome to contact us to buy quality amusement park rides at reasonable prices!